Celebrate with us on Children’s Day, Sunday, 4th March! We offer FREE ENTRY into The Reserve for ALL CHILDREN. In addition to our usual attractions, visitors can enjoy free off-road tractor-trailer rides. 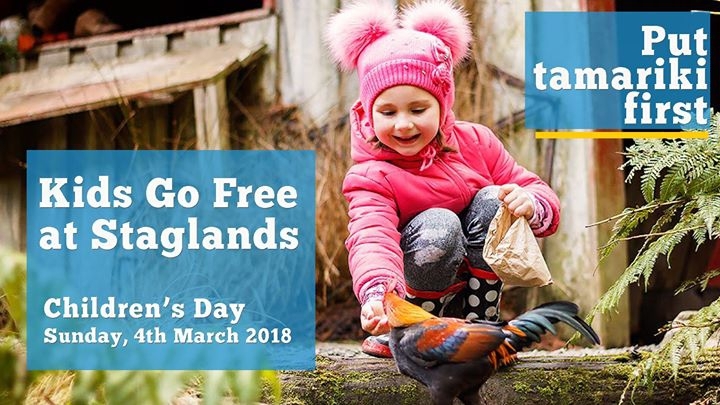 So if you are looking for a fun Children’s day outing for the whole family, meet at Staglands and connect with nature on Sunday 4th March 2018.